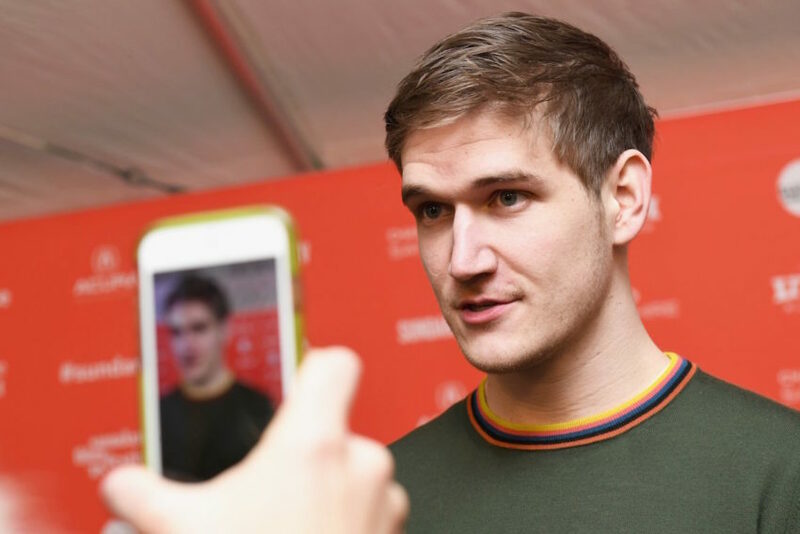 Director of the outstanding new film Eighth Grade Bo Burnham had some powerful things to say about what he sees on the internet. As a former YouTube celebrity, I think he knows what he’s talking about. I’ve been mulling over his words for the past couple of days. We all have a powerful desire to express ourselves, and a powerful need to be heard. It’s one of most human drives. I need to work on being a better listener.